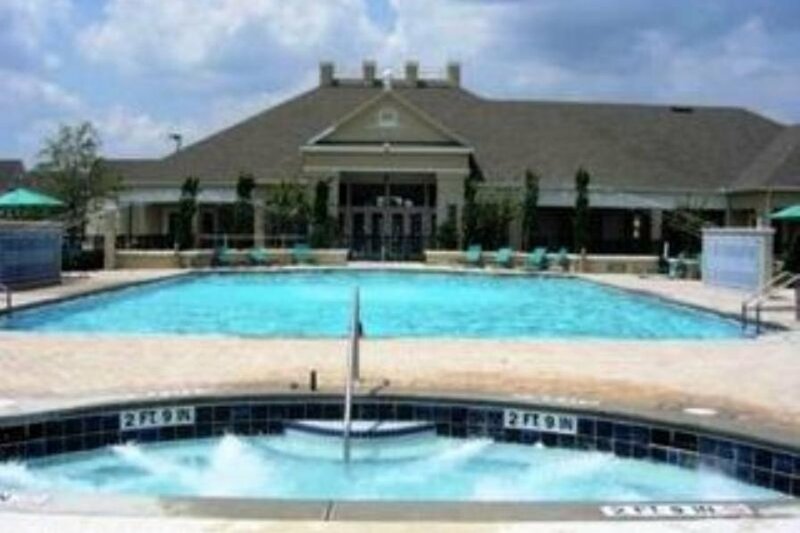 The charm and old-world character of Europe has found its way to this beautiful complex in beautiful sunny Florida.Just a few minutes away from many of the world-class attractions, fantastic shopping and delights of Orlando, this is truly an ideal location. Quiet enough for relaxing evening sunsets, yet close enough to lively, big-city entertainment this complex offers the best of both worlds. The unique design of the property is what gives it its irresistible character. All town-homes are dispersed into small old-world villages. Each with walking paths, white picket fences and intimate gardens framing the elegant community. Whatever your dreams, you can be sure they come true in florida. Walt DisneyWorld lets everyone live the magic of Disney, from meeting the characters to getting the high speed thrills of the rides. Disney is made up of four lands, Magic Kingdom, Animal kingdom, Hollywood Studios and Epcot, each with its own themes and thrills. Disney Quest ,Downtown Disney and Disney Boardwalk are an added bonus not to be missed. New for 2010. The Wizarding World of Harry Potter at Universal Studios. This is the only themed Harry Potter attraction in the world and it is due to open in the spring. Dont miss this, it is sure to be something special ! Universal Studios /Universal Islands of adventure bring the world of movies and television to life. See your favourite cartoon character or enjoy a 3D adventure of your favourite movie. The thrills never end. Seaworld is a 'must' for all the family, with the beauty of the Dolphins and Shamu the Killer Whale. See the Manatees and touch the Rays. Enjoy the thrills of the Rides. Experience Discovery cove for a once in a life time encounter with a Dolphin,and swim in the coral reefs next to the Rays and sharks. Bush Gardens is the place to see all the Wild Animals and experience even more high speed rides.Enjoy the Rhino Rally,not to be missed. Space Kennedy is a never to be forgotten experience. See an actual space capsule that landed on the moon. You may even be lucky to see a Space Launch whilst in Florida. Gatorland is a must for anyone who wants to experience the Alligator up close . Watch the excitement of the Gator Handling Show. Florida is nicknamed the "Sunshine State" because of its generally warm climate—subtropical in the northern and central regions of the state, with a true tropical climate in the southern portion. High temperatures in the state seldom exceed 100 °F (38 °C), with much of Florida commonly seeing a high summer temperature of 90s °F (32+ °C). During late autumn and winter months, Florida has experienced occasional cold fronts that can bring high winds and relatively cooler temperatures for the entire state, with high temperatures that could remain into the 40s and 50s (4–15 °C) and lows of 30s and 40s (0–10 °C) for few days. Swimming pools, games room, fitness center, tennis, volleyball, basketball courts, Clubhouse, Business centre with internet access and more!